Welcome to the November edition of ENEWS. 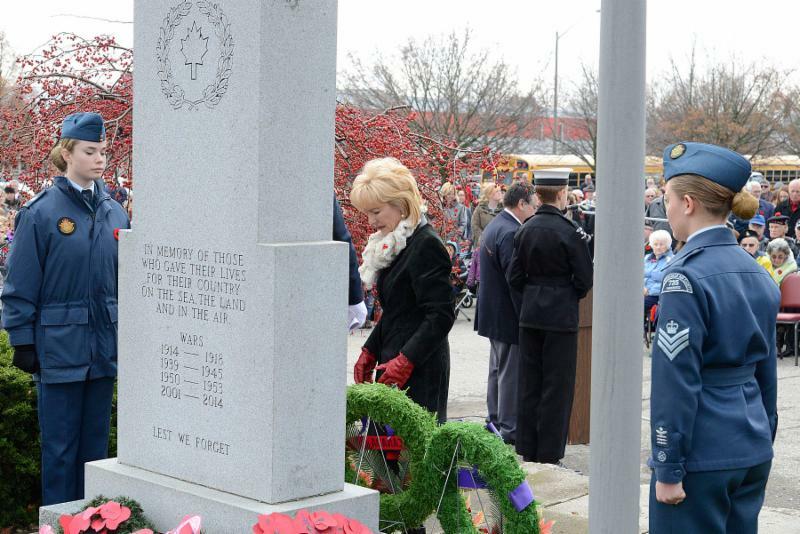 Please click on the links below for updates on the Waterdown Remembrance Day service at the Legion, the new stoplight for Hamilton Street at White Oak Drive and Melanie Crescent and much more. Please consider donating coats, hats, mitts and kitchen supplies to the Woolcott Real Estate Team Coat Drive Saturday November 17 from 10am to 12pm in the Sobey's Plaza, in support of the Good Shepherd Centre. If you see me in the community, please stop and say hello. 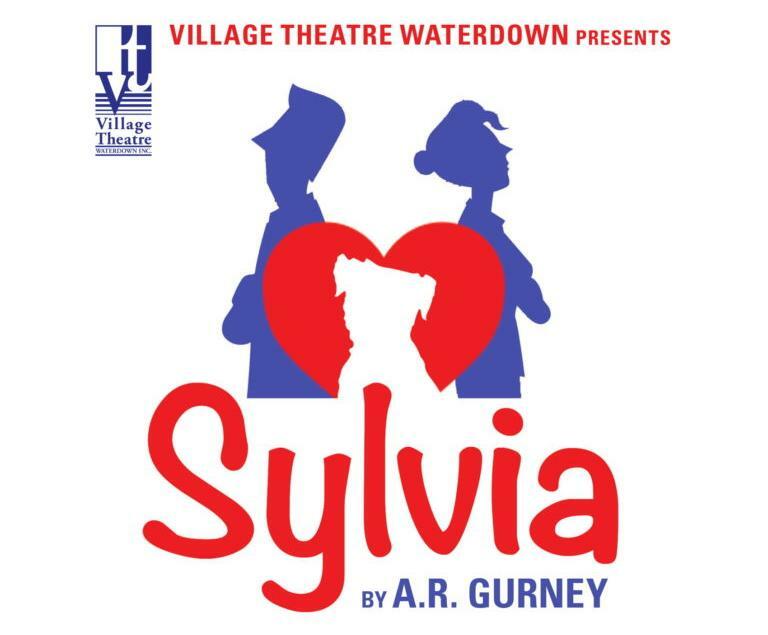 Village Theatre Waterdown Presents "Sylvia"
Where: Waterdown Memorial Hall, 317 Dundas Street. Elevator access available. Ticket outlets, CASH only: Village Fish & Chips, 9 Main St. N. Waterdown & Pickwick Books, 325 Dundas E. Waterdown . 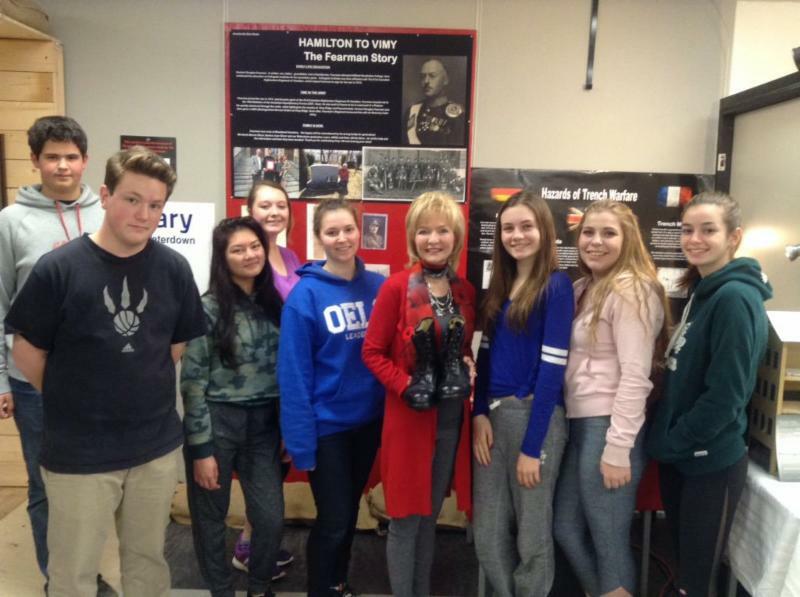 Waterdown's Museum of History, created by Rob Flosman and curated by Students, is home to over 700 artifacts that are donated by residents of the Flamborough area. Admission is $2.00/person. Open Monday to Friday 10:00 am - 2:00 pm starting Friday November 9 until Friday November 23. On Wednesday November 14, it will be open 4:00 pm - 8:00 pm. 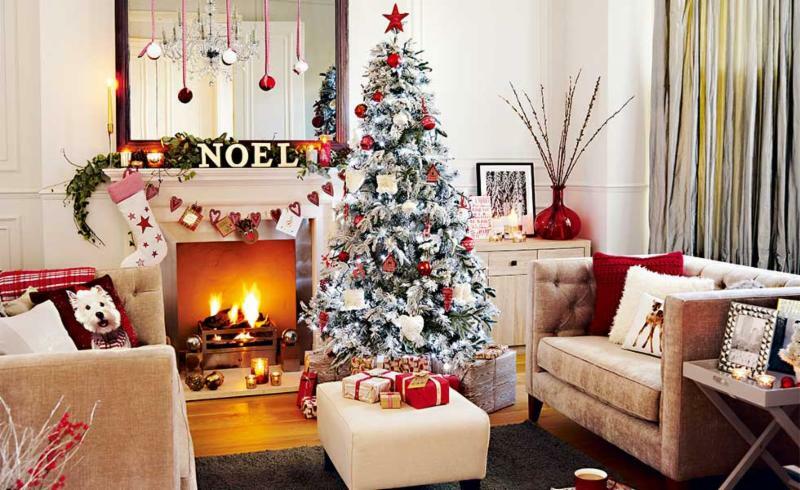 Tour 4 fabulous homes professionally decorated for the holidays! your exclusive peek into these one of a kind homes will bring you inspiration, festive decorating ideas from the pros, and so much more! Tickets & location details available now, visit juniorleague.ca or call 289.337.9526 tickets for more info. Brought to you by Junior League of Hamilton-Burlington. 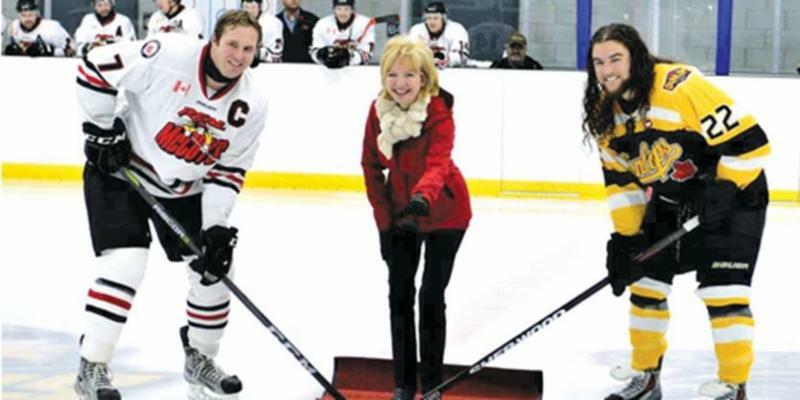 Join Councillor Partridge at the Friday night McCoy Hockey games opening ceremonies for the 2017 season. To view their 2018-2019 game schedule, please click here. For more information please contact Don Robertson 905 627 4880. 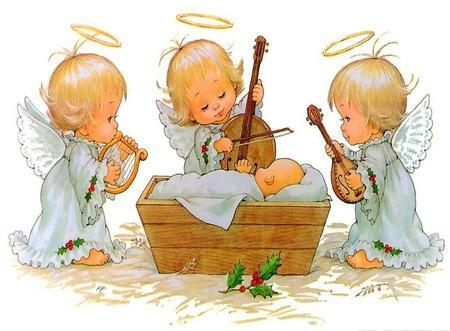 Join the community for the Grace Christmas Market - Silent Auction, Wine Raffle, 50 / 50 Draw, Homemade Baked Goods, Knitted Items, Trinkets & Treasures, Café, Musician. 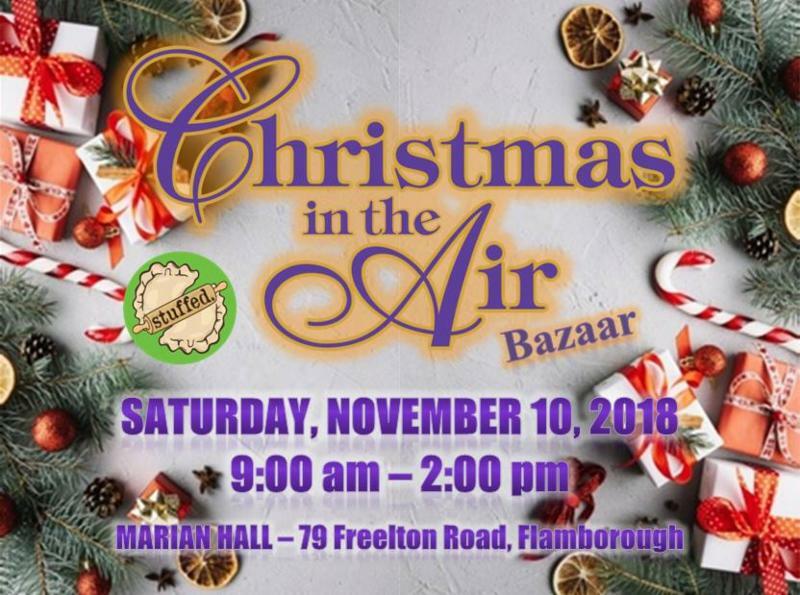 Lots of excitement planned for our “Christmas in the Air” Bazaar at Marian Hall in Freelton. Take the chaos out of the holiday season and get your shopping done early! For more information, please click here. 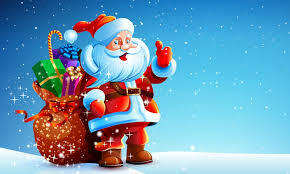 Santa Claus will be on-site from 11:00 am to 1:00 pm for Free Photos, so don’t forget to bring your camera! Proceeds from the Christmas Bazaar are being donated to the Flamborough Food Bank. Please join Councillor Partridge on Sunday, November 11 th at Branch 551 Waterdown Royal Canadian Legion for a Remembrance Day Service, starting at 10:30am with the dedication of their Vimy Ridge Information Plaque on the corner of Hamilton Street and White Oak Drive. Following the plaque dedication, the Remembrance Service will be held in the parking lot at the Cenotaph. Chairs and refreshments will be available, and there will also be displays on the upper level of the Legion with presentations from students from Waterdown District High School, Heritage Flamborough, Heritage Hamilton, and 4th Canadian Mounted Rifles Association. Everyone is welcome to join us and take a moment to remember the sacrifices made by our Veterans and serving members of our Canadian Armed Forces so we can have our freedom. We are blessed. For more information, please contact the Waterdown Legion 905-689-6112. 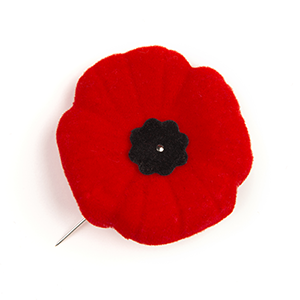 Everyone is invited to join St. Thomas the Apostle Catholic Elementary School for a Remembrance Day Ceremony on Monday November 12, at 12:30pm. The ceremony will also include a presentation of loved ones who served. 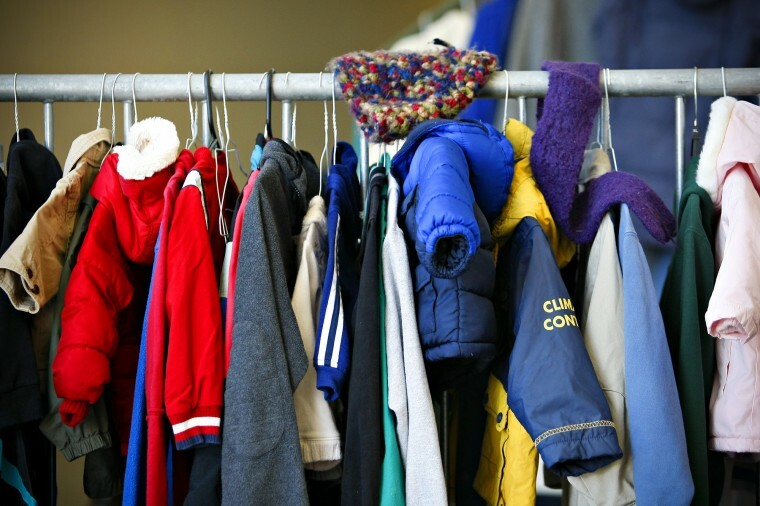 Please consider donating coats, hats, mitts and kitchen supplies to the Coat Drive in support of the Good Shepherd Centre, hosted by the Woolcott Real Estate Team. Coffee, hot chocolate and treats will also be served. If you're unable to make it but still want to donate, call 905 689 9223 to arrange a pick up. For more information, please click here . Where: Waterdown Memorial Park, 200 Hamilton Street. Join the Waterdown BIA and the community to kick-off the holiday celebrations and light the way for Santa. Holiday entertainment, kids’ activities, and a visit from ol’ Saint Nick. Watch for more activities from the Waterdown BIA leading up to the holidays. For more information, please click here. 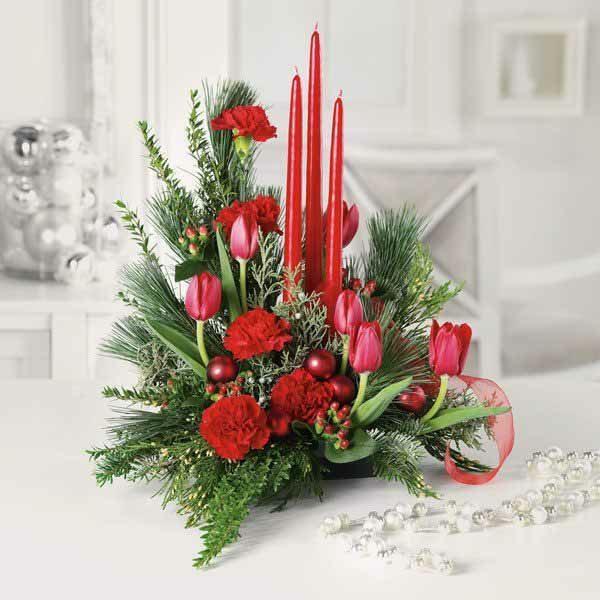 Our meeting will have a Christmas theme, with staff from Connons demonstrating how to create an urn insert and various centerpieces for your Holiday events. Guests are welcome. For information call 905-689-6722. Where: To view the parade route, please click here . 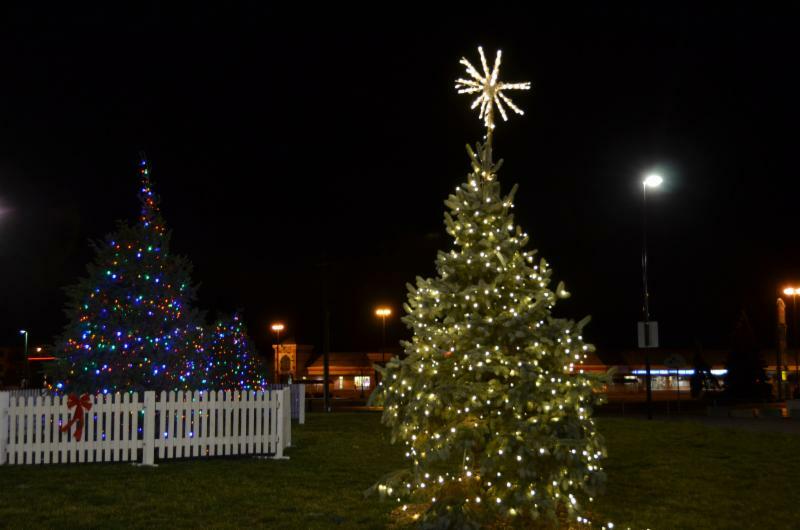 Come see Waterdown Village all lit up for the arrival of Santa. 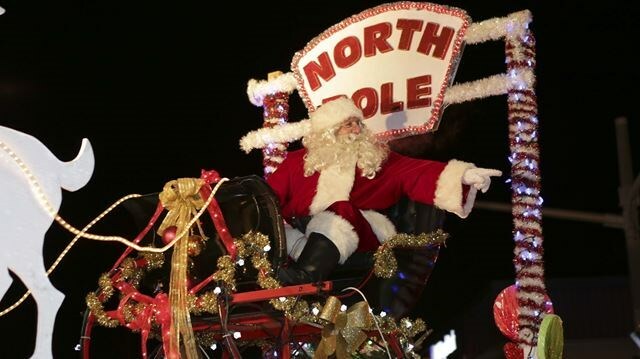 The annual nighttime Flamborough Santa Claus Parade is a much-loved community event perfect for kids of all ages. Fun, festive and full of spectacular light. Parade theme for 2018: Light the Way for Santa. Judges will be looking for best float based on music, lighting, presentation, imagination and that WOW factor while embracing this year's theme. For more information, please click here. 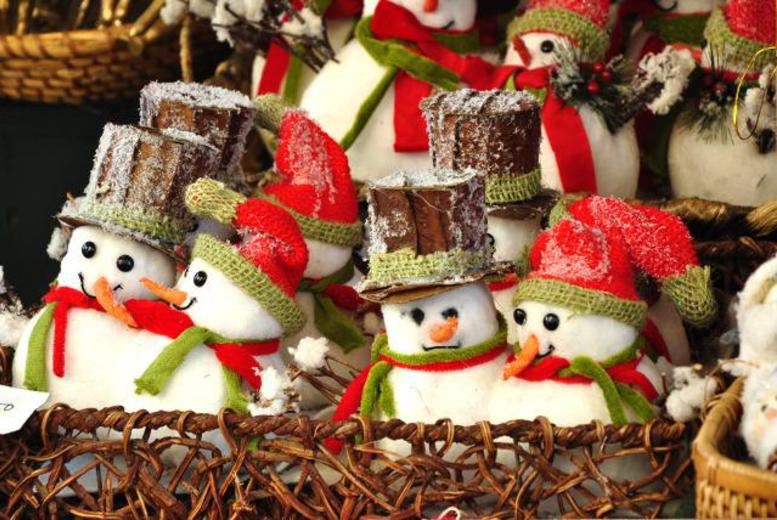 Start your holiday shopping in Waterdown Village. We’re kicking off the gift-giving season with a full day of holiday fun. 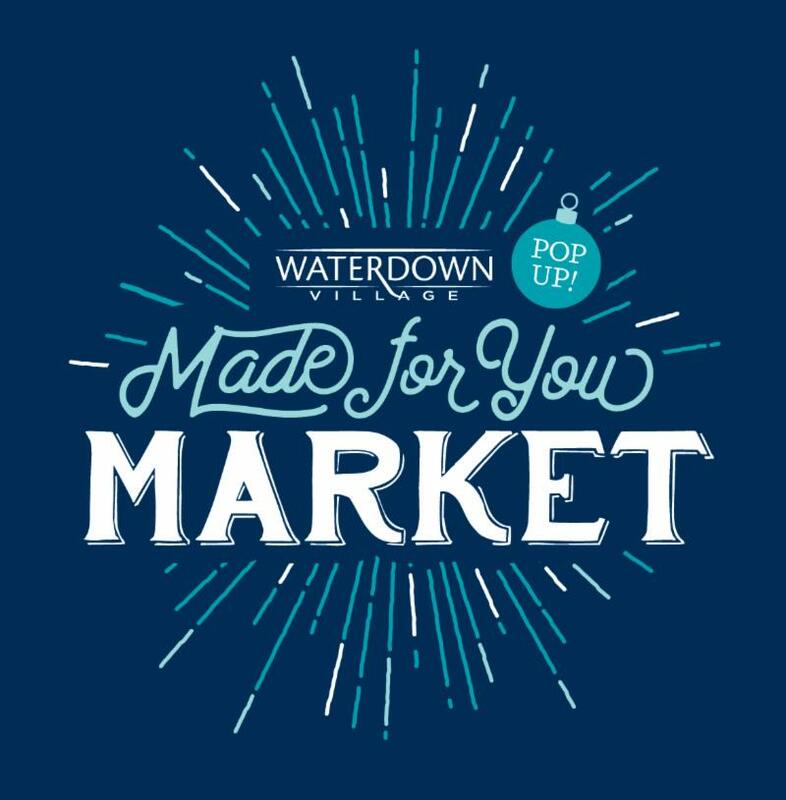 Get everything you need from one of our wonderful Waterdown Village shops and pop in to our pop-up ‘Made for Your Market’ at Memorial Hall featuring unique, one-of-a-kind handcrafted gifts. There will be holiday entertainment, holiday treats and special customer appreciation offers throughout the Village. Plus free gift-wrapping services to make your shopping experience as easy, enjoyable and convenient as possible. For more information, please click here. The St. Thomas the Apostle Catholic Elementary School Faith in Action Christmas Angels Program 2018 has selected Good Shepherd Family Centre as the recipient of their school’s Corporal Works of Mercy Christmas charity. They are requesting diapers and wipes as donations- all items can be dropped off at the school. Thank you to all in the community for sponsoring this. 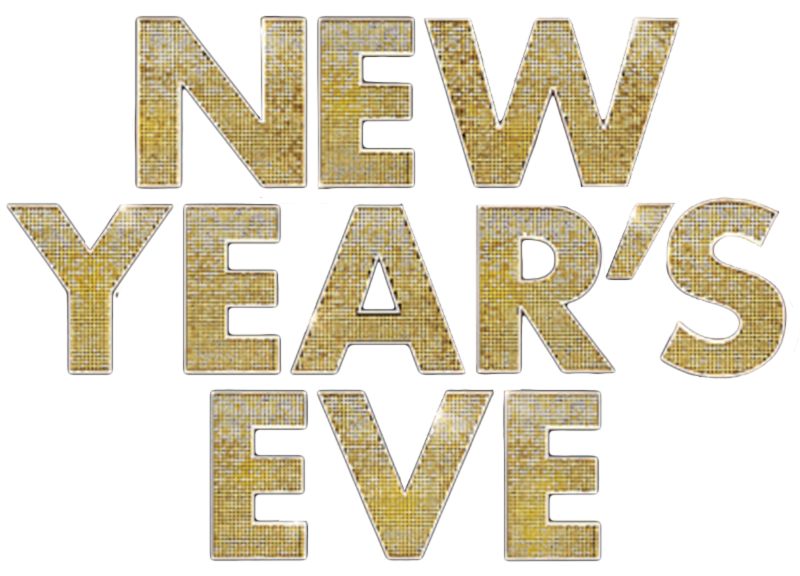 New Year’s Eve tickets are now available at the Waterdown Legion bar, for $35 a person- includes dinner at 7:00pm, music by the Peppershakers at 8:00pm, party hats, noisemakers, midnight toast, door prizes. Limited seating . Last ticket pickup date December 8.